I made one of my frequent visits to the beauty supply yesterday. I'm a longtime products fiend; moisturizers, creams, exfoliates, hair and bath products, candles, along with everything in between. My favorite fellow aficionado and beauty expert Shawanna Davis in Los Angeles gave me these lashes to try out at the store. I've received so many terrific samples over the years from the store. Anyone who rocks false eyelashes and goes for the full effect knows you generally have to add a second pair to get the most dramatic finish in accentuating your eyes. 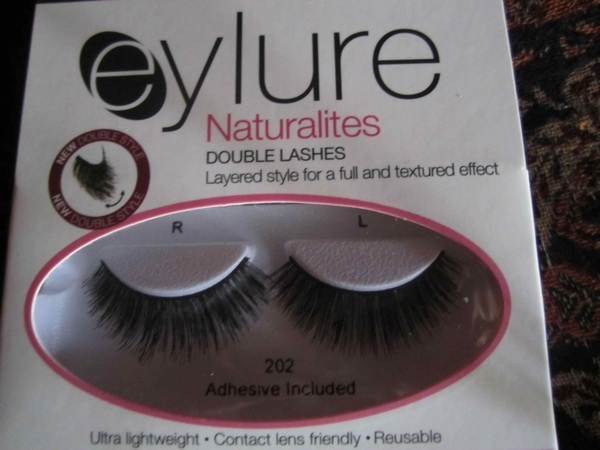 EyLure has a product that eliminates that step. Their lashes come doubled. I love them already. 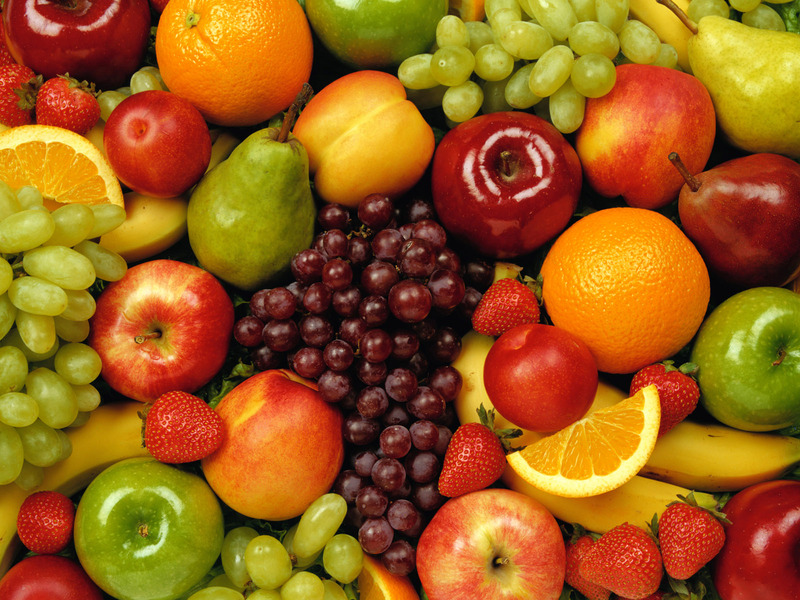 I'd like to share this informational post about how to properly store fresh fruit. There's no doubt we inevitably have questions whether to leave at room temperature on the kitchen counter, or to refrigerate. Labels: "LIfe Affirmations"" Life Musings", "Quotations"
50 and Fabulous. 3 Quick Energy Boosting Tips. Learning to deal with hormonal changes is a natural process but a struggle for millions of women. It's all in your attitude when it comes to making lifestyle changes to adjust. I look at it as a form of adult puberty and a new beginning. Rather than complaining embrace it with positive energy. daily life regardless of if you're sitting at a desk or computer at the office or home. Loosen up your neck, shoulders, legs, ankles, back and so on. Try not to take everything so seriously. Doing so weighs you down. Lighten up! Classic Retro| Jody Watley Vintage 1989. Photographer Victoria Pearson and I came across the Jeep "Hot Chocolate" while on location in downtown Los Angeles shooting photo's for my tour book. I didn't want the tour book to be a standard artist's tour book. The idea was for the book to be more like a fashion magazine. We seized the moment and set up the shot in minutes. I'm wearing Jean Paul Gaultier (including the bangles), and bronze stiletto mules from Frederick's of Hollywood. I became a fan of Gaultier and began wearing his designs in 1984 while I lived in London. As with all of my imaging, there was never a stylist - just me wanting to reflect my own style and sense of self. I've always loved knowing what I want to do, though remaining open for spontaneous moments like this. Be careful who and what type of energy you allow into your life and living space. Let your home be your private sanctuary overflowing with good energy and love. Be mindful of the energy you put out into the universe too. When you walk into a room, bring light! Though available year round, summer is particularly sweet for this fruit. 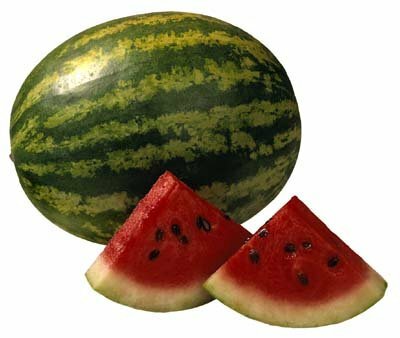 Watermelon can assist with inflammation due to conditions contributing to asthma, diabetes, colon cancer and arthritis. It's full of natural antioxidants, Vitamin C and A. Slice it, juice it or cook with it.